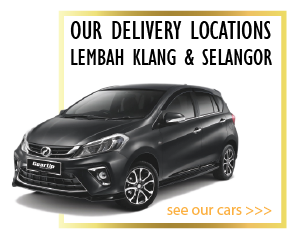 NSG Advance Venture – Car Rental is Bumiputera companies operating around selangor and kl. 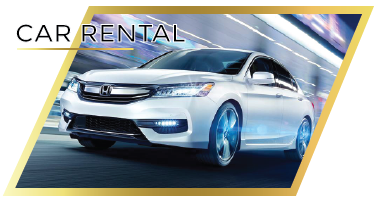 We offer self-drive car rental service and drivers ready. 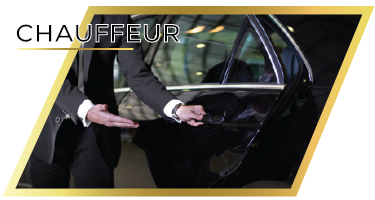 Our company provides a wide range of cars, MPVs and vans. delivery available, charge according to distance places at affordable prices. Customer Service Oriented. 24 Hour Call Center. Immediate Vehicle Replacement, If Necessary. Vehicles Have Passed Puspakom Safety Inspection. Repair & Maintenance By Qualified & Authorized Professionals. This function has been disabled for NSG Car Rental.